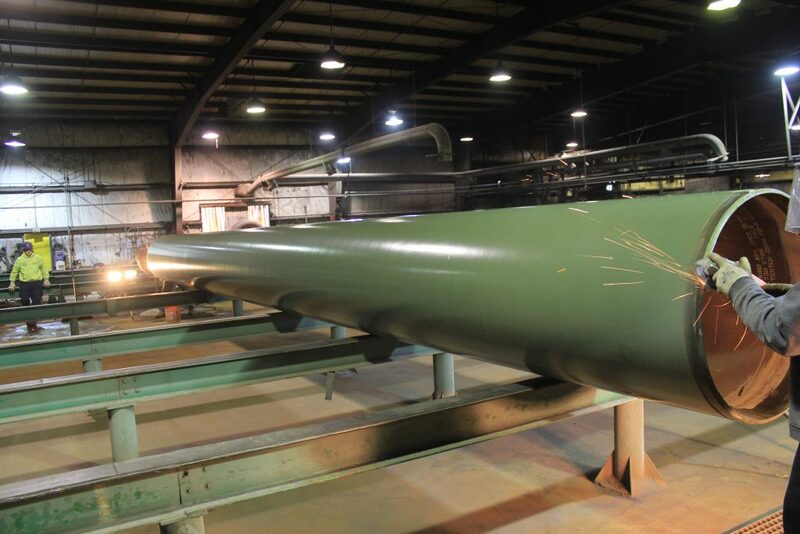 Dura-Bond Coating is a leading plant applicator of fusion bond epoxy (FBE) for the nation’s major transmission pipeline companies. 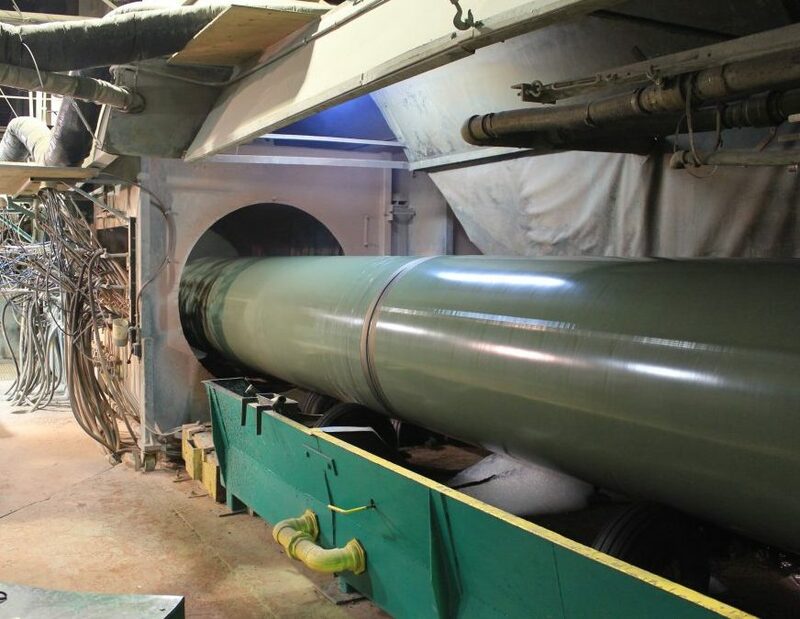 FBE is the primary coating used in North America to protect pipelines from corrosion. 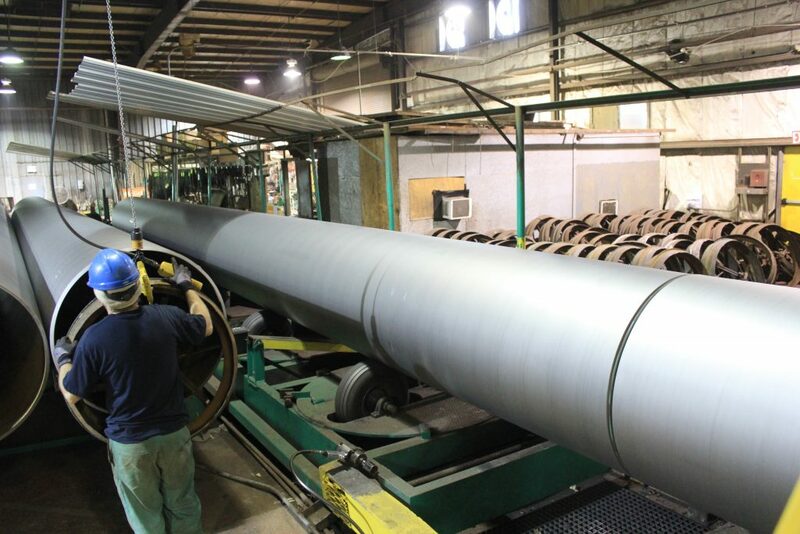 Dura-Bond adheres to the most rigid technical standards to provide its customers with the highest degree of quality possible for all FBE coated pipe. 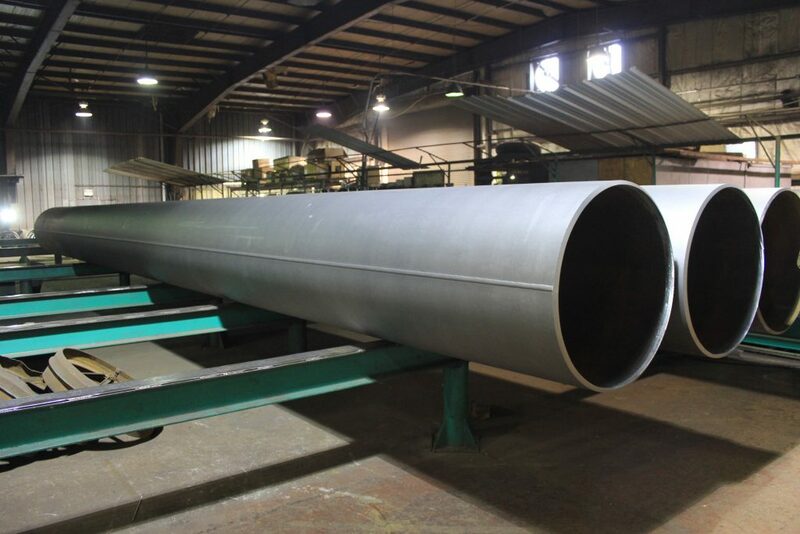 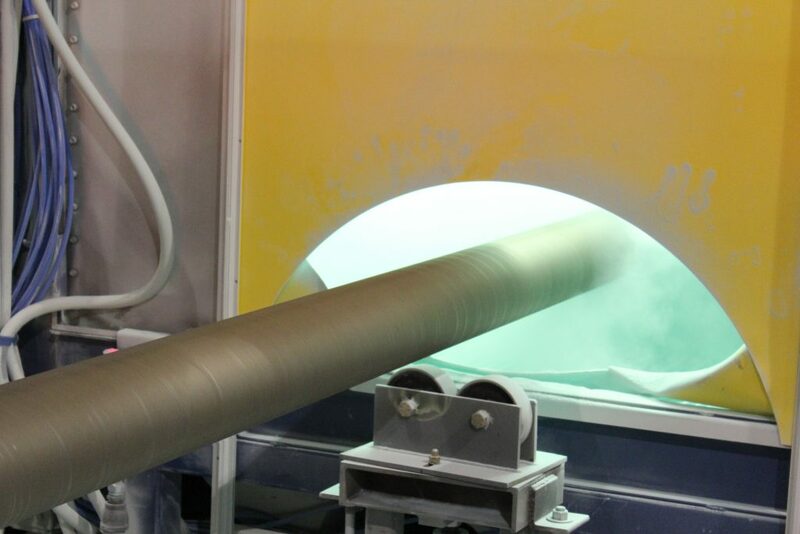 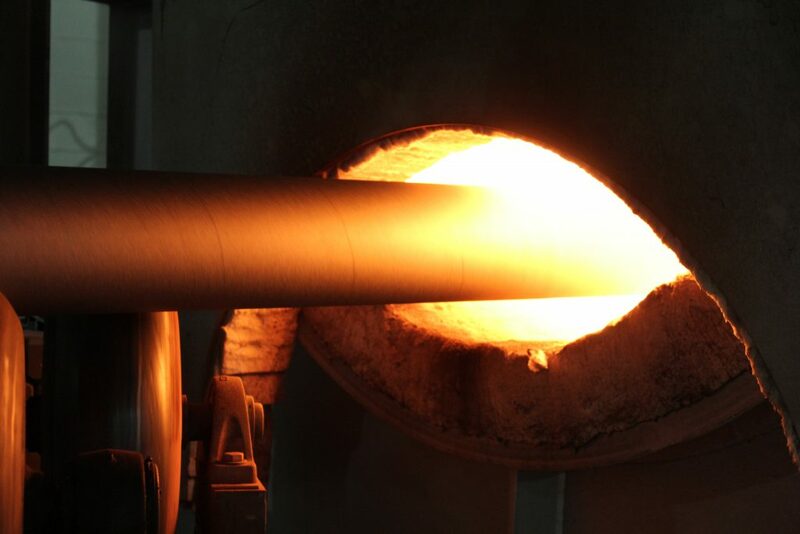 Fusion bond epoxy is an environmentally-safe thermosetting coating that is sprayed onto the pipe surface after it has been cleaned and heated to over 450ºF. 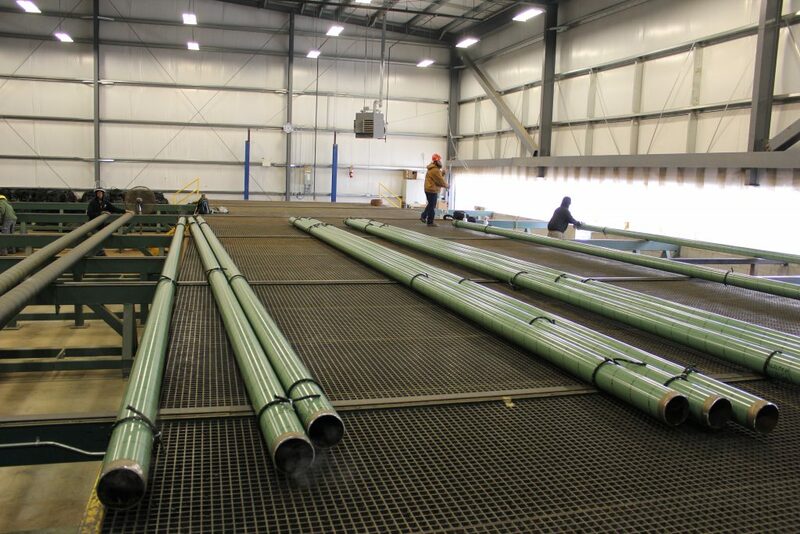 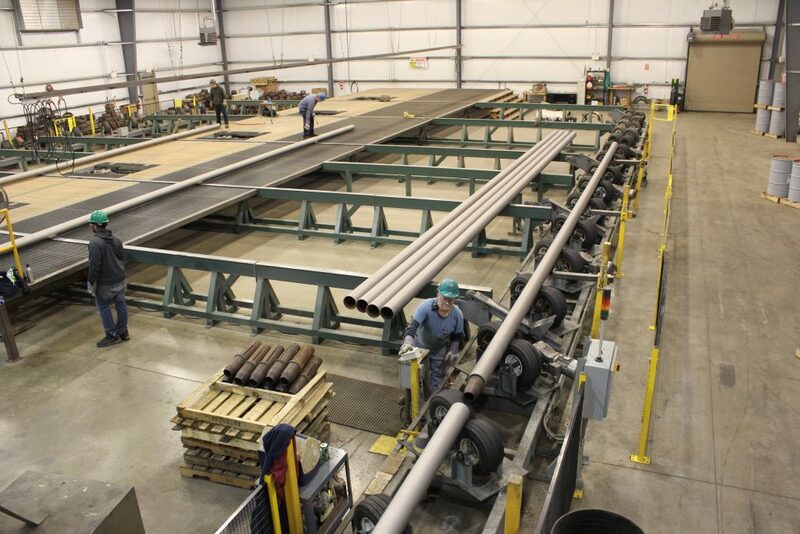 The epoxy powder melts onto the steel surface and fuses to the pipe, creating a hard barrier. 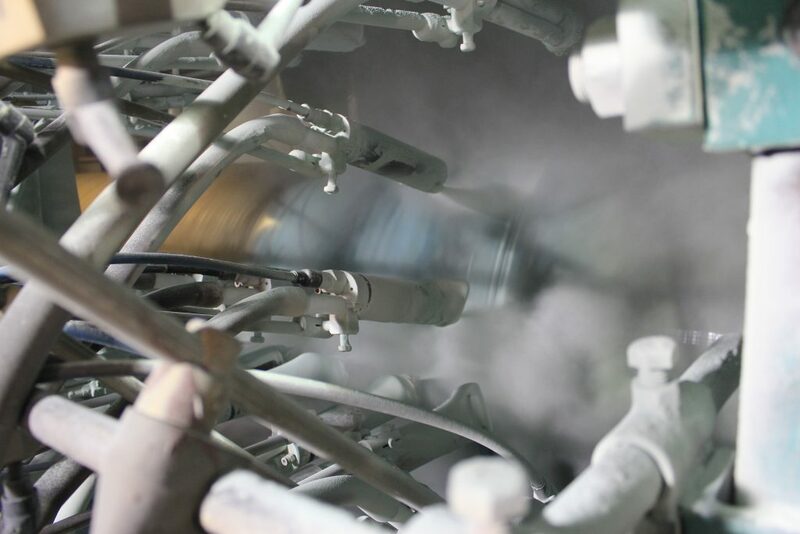 This coating drastically reduces the amount of current required for cathodic protection to prevent corrosion. 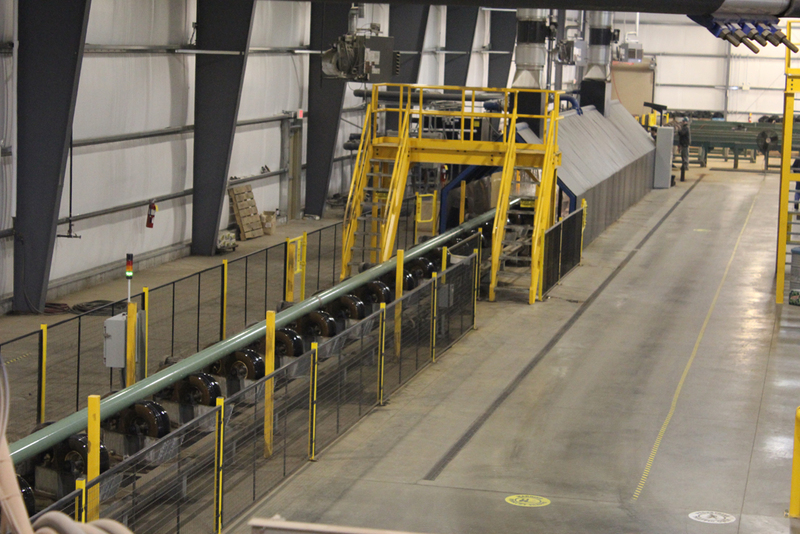 Dura-Bond’s FBE coating has been laboratory and field tested to assure customers of field-proven protection that will last for generations. 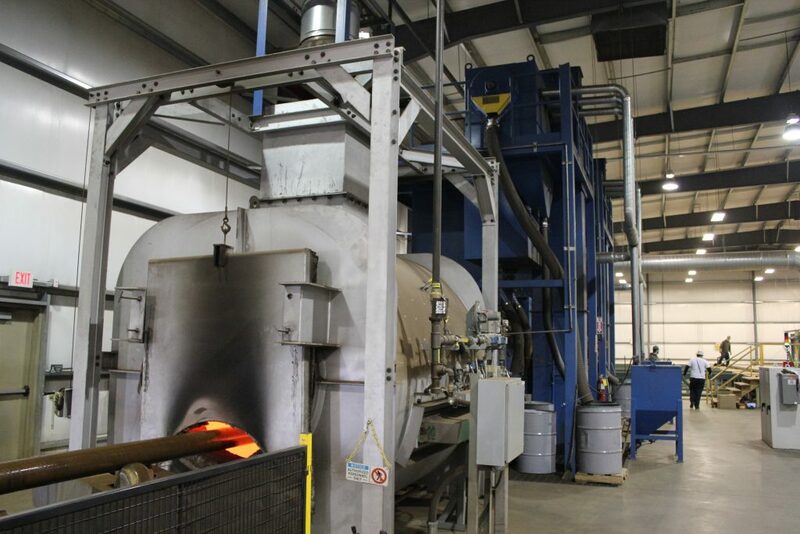 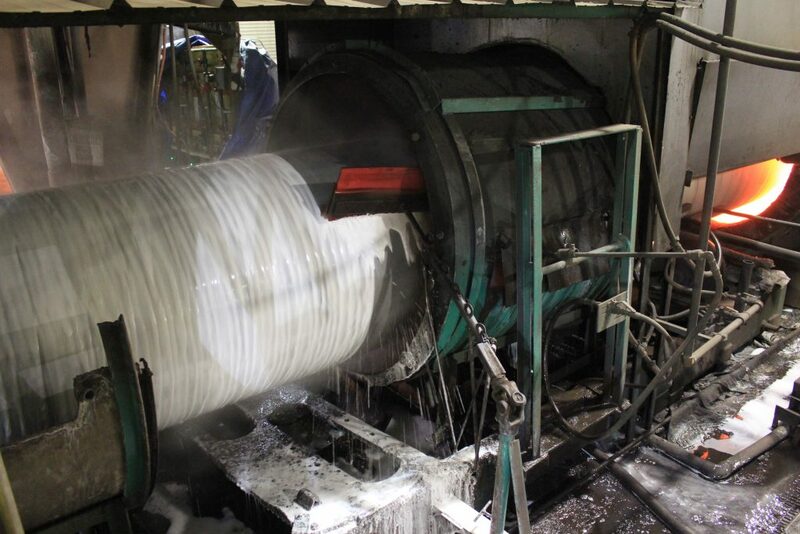 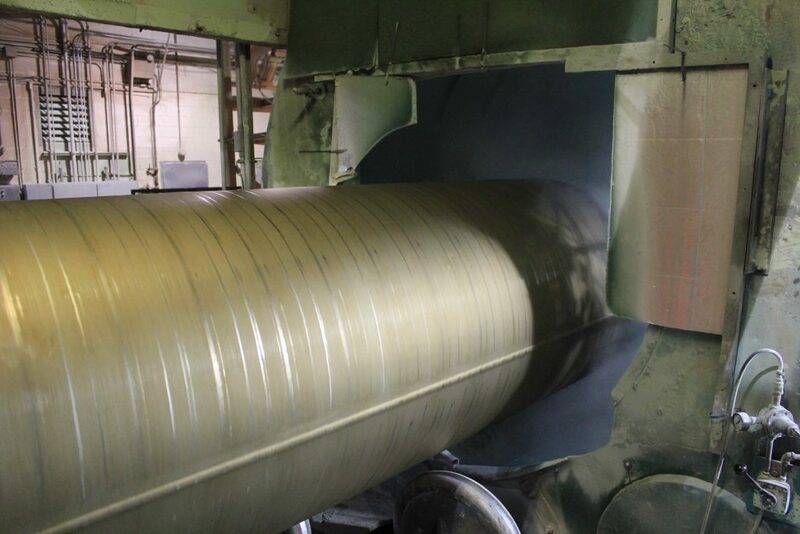 Dura-Bond Coating applies FBE at both our Duquesne and Steelton facilities. 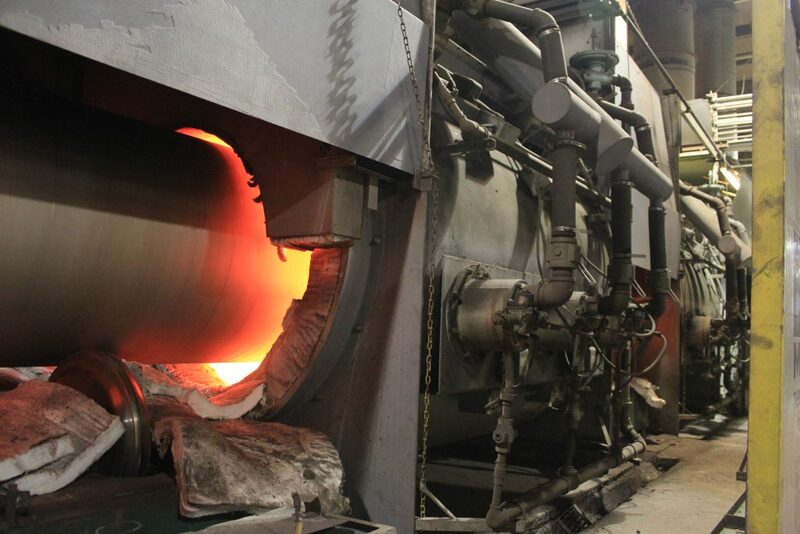 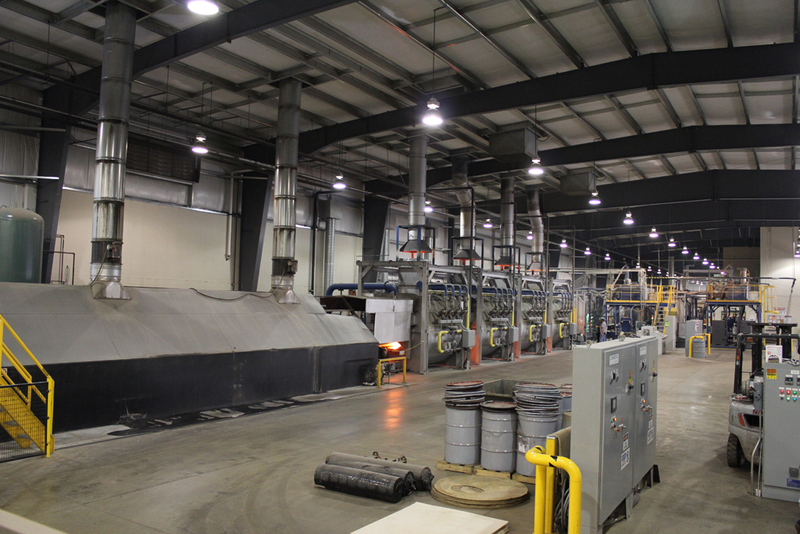 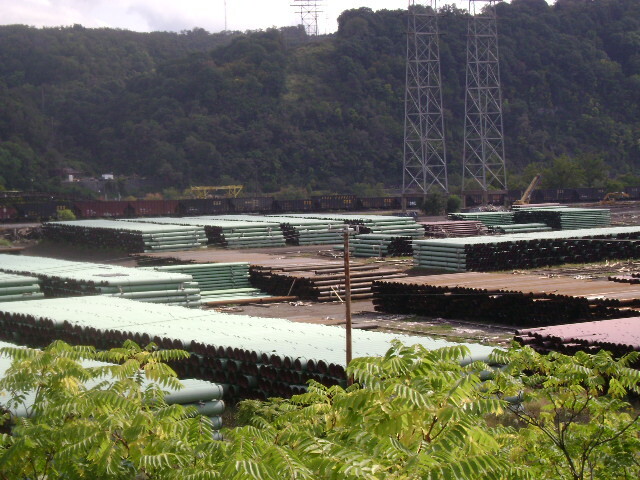 At Steelton, large OD pipe manufacturing and FBE are both located on site. 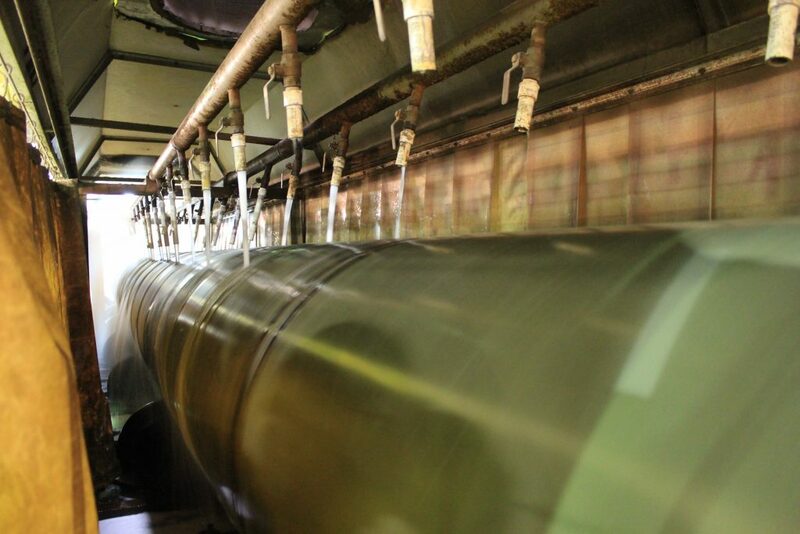 With the total ability to coat 4 IN through 42 IN, Dura-Bond Coating has the capability, process and staff to deliver quality coated products.